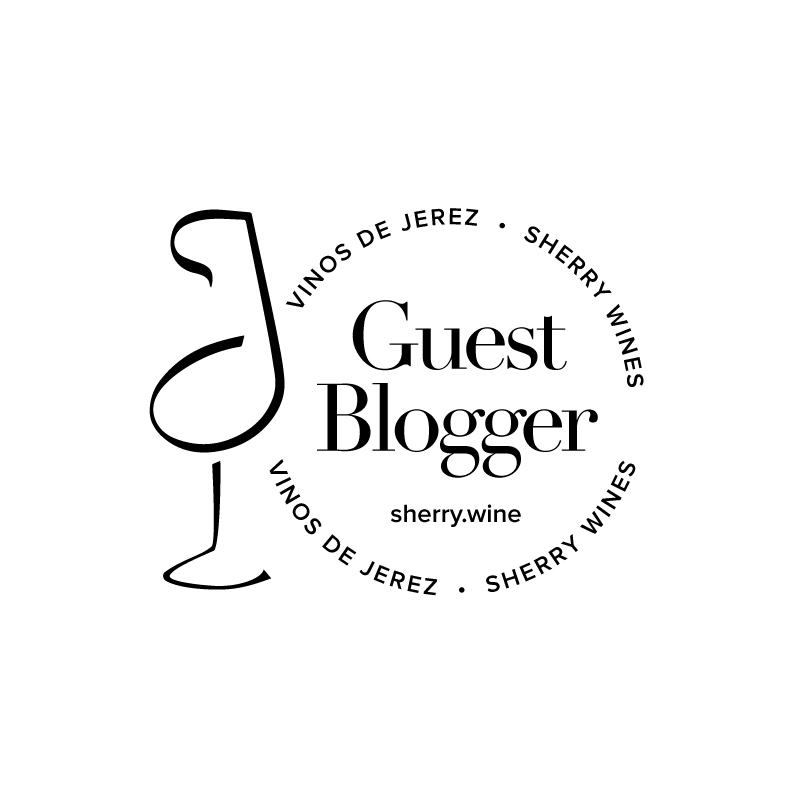 The Regulatory Council of Sherry Wines Jerez-Xérès-Sherry and Manzanilla – Sanlúcar de Barrameda has announced that Sherry Wine Week 2015 will take place from 2 to 8 of November, coinciding with European Wine Tourism Day on 8 November. Sherry Wine Week is an international fiesta celebrating all things sherry – thousands of restaurants, wine bars, hotels and merchants across the world will hold events such as special pairing menus, as well as tastings and other sherry-themed events, spreading the word about how perfectly this wine matches such a wide variety of dishes. Previous worldwide events organised by sherry aficionados over the past two years have proved hugely successful, with more than 2000 events in 22 countries, and an estimated 100,000 people taking part. Event registrations will open in July, and you can keep up to date at www.sherrywineweek.org, Twitter (@sherrywines #sherryweek) and Facebook. I’ll post details for some of the Sherry Wine Week events in Ireland here on the blog, but in the meantime I’ll be writing extensively about sherry in my very own Sherry Fortnight! It kicked off yesterday with a blog post about Valdespino and The Macharnudo Maze and will continue tomorrow with an article about a brilliant Equipo Navazos dinner with Jesús Barquín in Etto, Dublin. Image Credits: Consejo Regulador Jerez-Xérès-Sherry and Manzanilla-Sanlúcar de Barrameda and The Sherry Institute.